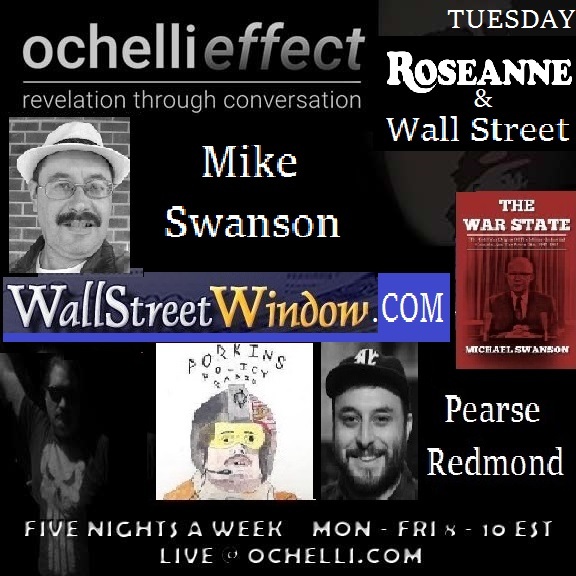 The second hour Pearse Redmond has a few technical issues as he decodes the recent media circus surrounding Roseanne Barr. What does this Trump driven reality mean to conspiracy culture in general? Then the topic of current FBI file releases loaded with Donald Trump’s name alongside tons of redaction’s and a guy named Epstein.